Fully trained 24hr ScorpionTrack monitoring staff will contact you with vehicle movement details in order to confirm a theft in line with current Police legislation and procedures. Our quality tracking units are covered by a 3 year extended warranty. 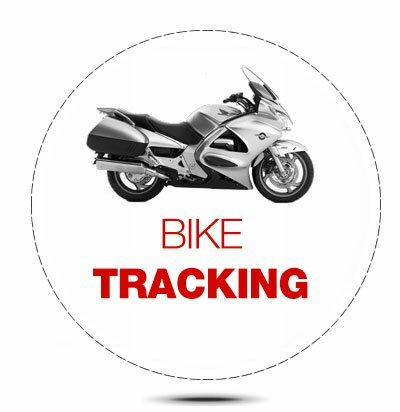 Tracking UK is an established Tracking Retailer based in Brighton. 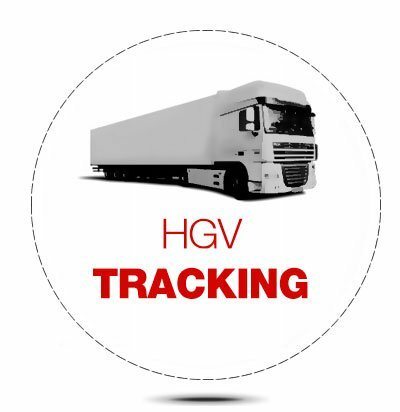 We supply Tracking Devices fitted nationwide. 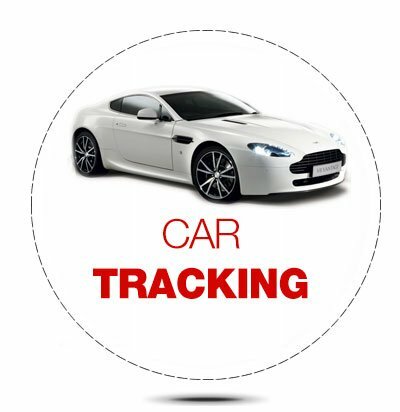 We exclusively supply Scorpion Automotive Tracking devices as we believe in their advanced technology and outstanding customer service. Scorpion Automotive has been established in vehicle security since 1973. Your vehicle security is our priority. 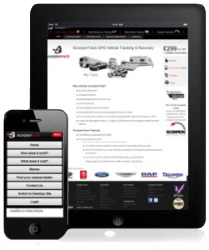 We believe in 100% customer satisfaction and trust Scorpion Automotive will fulfil this. As a company we support the British economy, and all tracking products we supply are designed and manufactured in Britain. We guarantee that our tracking subscriptions are the lowest in the UK. If you find a better deal, we will price match it. * *Subject to features offered by matching product. Thatcham’s pioneering work in this field, in collaboration with vehicle and security equipment manufacturers, together with the police has brought about a major reduction in UK vehicle crime. The Thatcham security testing regime is considered to be one of the most rigorous in the world and acts as a model for crime prevention efforts internationally. During the early 1990s, the news was filled with stories of joy-riders stealing cars and the subsequent damage and suffering they were causing. In 1992, the British insurance industry tasked Thatcham with improving vehicle security. Thatcham engineers continuously analyze theft methods and new theft techniques used to break into or steal vehicles. This enables them to update the Security Criteria to combat new theft techniques. They use this information to keep vehicle manufacturers and security manufacturers updated on new attack methods, enabling them to improve on potential weak points in a vehicle’s security design. ScorpionTrack has been subjected to the rigorous Thatcham test requirements to meet their TQA level in vehicle tracking system approval. This will cater for any insurance company TQA tracking system requirement.